Lounge by the pool at the gay-welcoming X2 Vibe Phuket Patong (Nap Patong Resort), or head to the beach to meet other gay travellers from around the world. 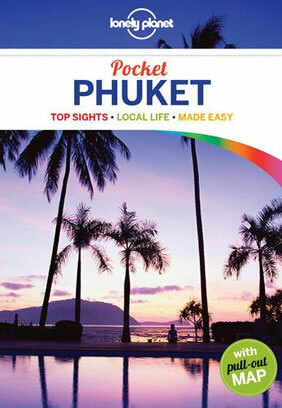 Flag down a tuk-tuk and head to the hills for dinner with a view, or visit the old Phuket town to learn a bit of the history of this famous Thai island. At night, head to the gay area of Paradise complex, which is unlike anything you've ever experienced! *If travelling between December 24th and January 10th, a surcharge will apply. A chic, stylish ambiance and modern minimalist design are the signature features of Patong's newest hotel. 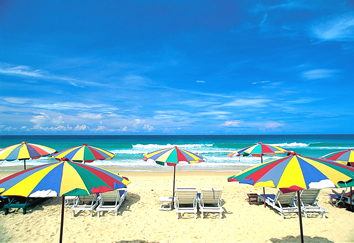 Located a few short steps from the beach and within easy reach of the hectic centre of Patong's dining and entertainment district, Nap Patong is a tranquil haven of serene calm offering the ideal base for a truly memorable holiday on the renowned island of Phuket. A 10-minute walk from Bangla Road, The Nap Patong offers luxurious accommodation with a flat-screen TV and DVD player. Guests enjoy free Wi-Fi and the use of the pool. Each stylish room at Patong Nap comes with a balcony, minibar and seating area. Hot shower facilities are in the private bathroom. 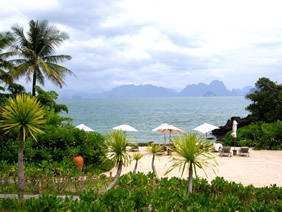 NAM Spa offers a variety of massage and beauty treatments. Guests can also get their daily work-outs at the fitness centre. For convenience, the hotel offers car rental services and free parking. 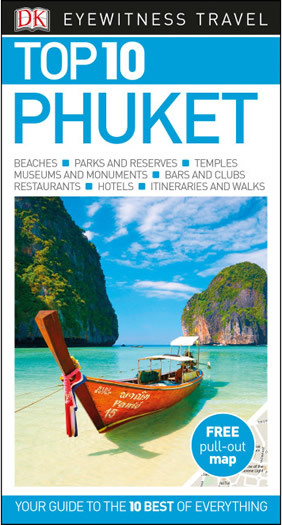 Your trip begins in Bangkok where you will board your flight to Phuket - the largest island in Thailand, Phuket is a beachcomber's paradise boasting lush island vistas and sprawling coastline. 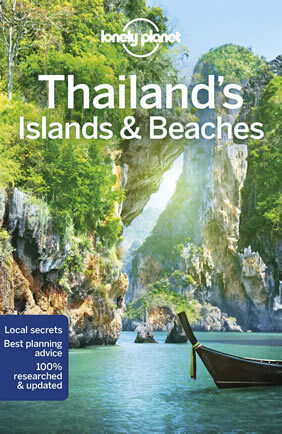 With a tantalizing mix of fine sandy beaches, dramatic limestone scenery, fresh seafood barbecues, shady rainforest and an electric gay nightlife this island paradise has plenty of nature, glitz and glamour to keep any traveller entertained. Upon landing, you'll be transferred by private sedan to your gay-welcoming boutique hotel. 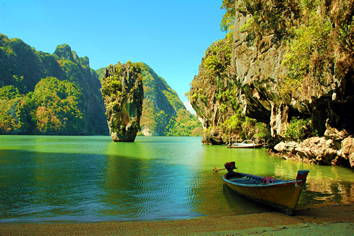 Spend your days lounging on the beach, taking in the busting Patong town, or on fabulous excursions such as snorkelling, scuba diving, or a full day at Phi Phi Island, made famous in the movie, "The Beach". At night, feast on local Thai cuisine, take in a cabaret show or mingle with other international travellers at Paradise Complex, a gay strip unlike any other. Tour Only, Per Person, Single Occupancy, based on availability.